Are you having an intimate wedding with only the people that matter the most. Owen Sounds Serenity Cottage may be the place for you. 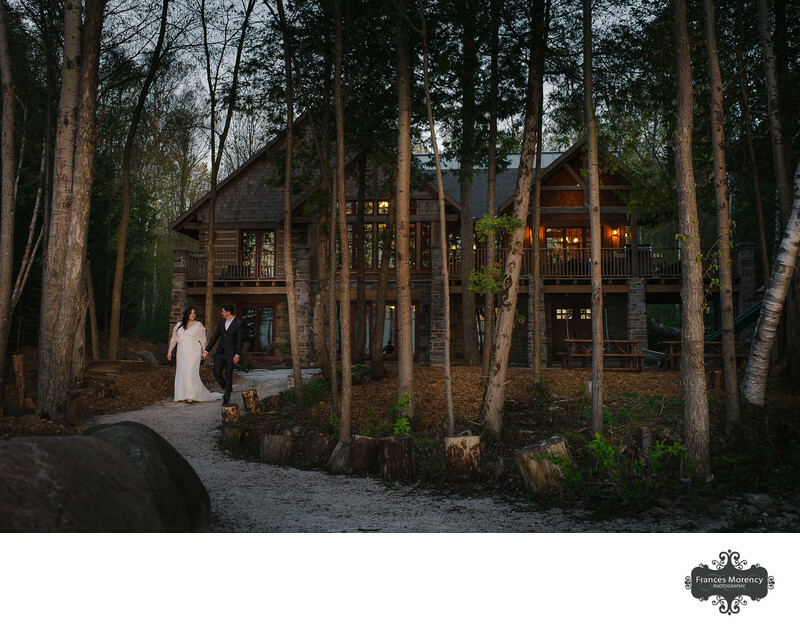 The ceremony was held on the beach and the catered reception dinner in the cottage. The property is stunning for photography with a lot of variety and creative opportunity. The bride and groom got ready together and had a leisurely day with 10 family members in attendance to witness this wedding day for them. They celebrated by dancing in the living room and eating wonderful food prepared by local caterers. CONTACT US for more information about you wedding at Serenity Cottage in Owen Sound. Location: Serenity Cottage Eagle Ridge Dr, Annan, ON N0H 1B0. Keywords: couplescapes (3), owen sound (51), Serenity (3), waterfront (39). 1/4000; f/4.5; ISO 100; 24.0 mm.